This was a recent question by a client and to answer this, in a nutshell, the short answer is; as long as the glasses are used solely for business and not for personal use then these should be fine to expense. The test for whether it’s an allowable expense is if the glasses are used “wholly, exclusively, and necessarily” for business purposes. What we tend to see is a business owner or employee has a specific pair of prescription glasses for work or business use only and they leave these at their workplace. 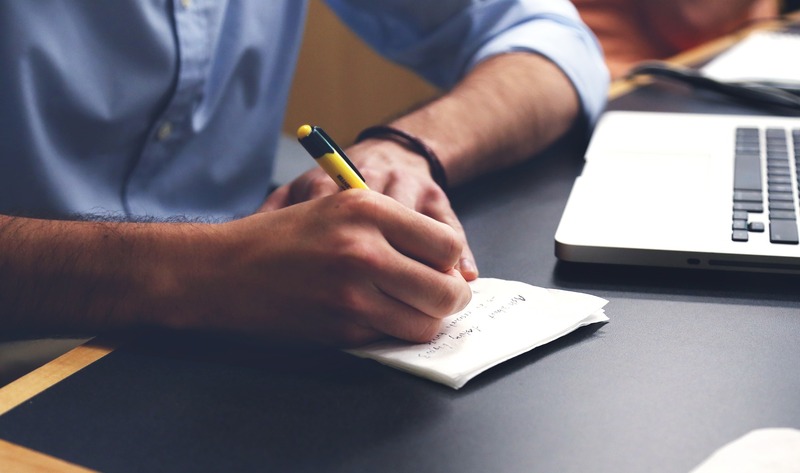 The most sensible solution in practice is to first book an eye test, which is generally fine to claim as a business expense, as long as the results of the test show that the lenses are needed for display screen work and not a general prescription for lenses. Once the eye test confirms this, then a sensible pair of glasses which you can keep at the office should be fine to expense. Of course, if you went and purchased a £300 pair of Tom Ford’s then this might raise a few eyebrows at HMRC. Again, some common sense is needed here and as a rule, if they’re to be used solely for business, then this should be fine. 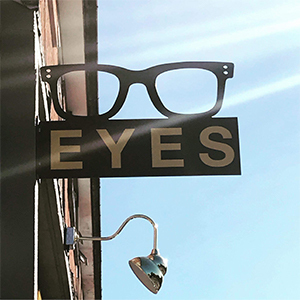 If you’re in need of a pair of glasses, why not head on over to EYES on St Albans or visit their website https://www.eyesonstalbans.com – They offer eyewear and eyecare experience and will help you look and feel your best.